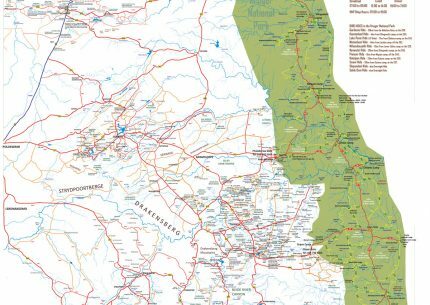 Detailed map how to drive from OR Tambo International Airport to the Panorama Route/Lowveld/Kruger National Park/Swaziland and Kwa-Zulu Natal. 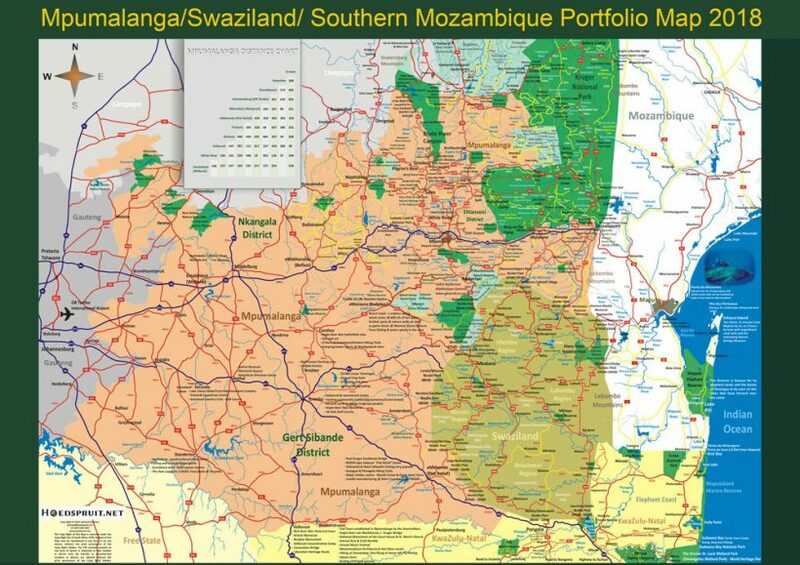 The most detailed map ever developed for the Lowveld. 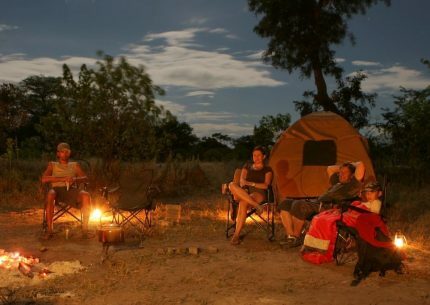 Not only do up to 4 people benefit per card, but you also get regular discounts on restaurants, activities, accommodation and free maps plus a major percentage per Kruger Card is contributed to sustainable environmental and animal rehabilitation programmes! A detailed map of this well known Tourist destination in Mpumalanga; Southern Kruger National Park. 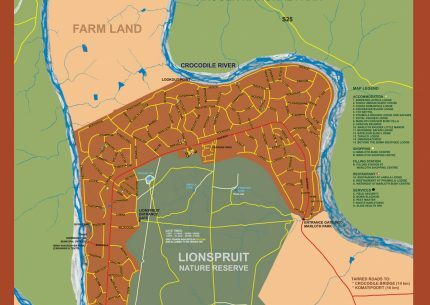 We provide you with the optimal accommodation and adventure possibilities when visiting the Greater Hoedspruit region. 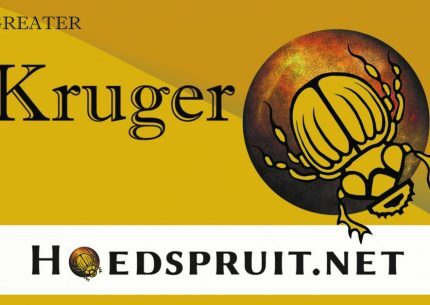 Copyright © 2017 Hoedspruit.net. All Rights Reserved. Webmaster: Amanda of Imagine Africa Safaris. SEND US YOUR INFO TO BOOK YOUR HOLIDAY TODAY! SEND US YOUR INFO TO BOOK YOUR KRUGER NATIONAL PARK HOLIDAY NOW! SEND US YOUR INFO TO BOOK YOUR RENTAL TODAY! SEND US YOUR IDEAL TOUR REQUEST TODAY! SEND US YOUR INFO TO BOOK A SHUTTLE TODAY!